A rather quick read, Mirage picked up months after the events of its predecessor, Haven. Things seemed relatively normal in this second installment, which to some people might be a little boring. I will admit that it suffers a bit from second-book syndrome. A new student has transferred to the prestigious Winterhaven, a private school for the gifted. He joins the gang of friends Violet has made since the previous school year. Aidan is still on his quest for finding a cure for himself. Yada yada yada. Okay, so it does seem rather mundane when I put it like that, but to be honest, I still enjoyed Mirage. Dr. Byrne has volunteered to coach Violet on her precognition ability, and even to help Aidan in the lab. Things are looking good. However, more disturbing visions of Aidan assault our protagonist, which leaves a lot of questions hanging as to when these would come to pass. I would say that nothing too too exciting occurs until nearer the end of the story, which really sets the stage for the last book. In the meantime, the only exciting factor is this Vampire Stalker serial “killer” lurking around in New York, leaving its female victims with visible puncture wounds and loss of memory during the actual attack. I was curious about this until it started getting obvious as to who might be the culprit behind it all. 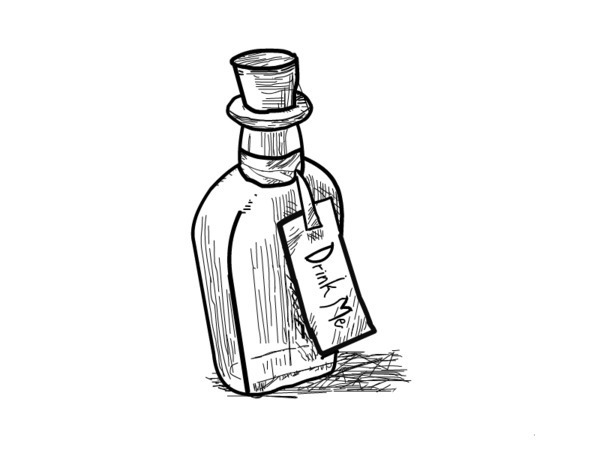 From there, other questions do arise and that makes me look forward to the next book as well. Violet doesn’t really develop in this sequel, not as much as she does in the first book. I felt overall that all the characters landed a bit flat in this book, even the romance. It was as if Cook didn’t really know how much to include in this book while setting the stage for some epic conclusion in the next. And that’s what I’m hoping for – some epic conclusion – ’cause I honestly think more information could have been dropped in Mirage. The only tidbit we DO get is a little more understanding about Violet’s role as a vampire slayer. There’s not a whole lot that we learn about her, but as the eve of her 18th birthday comes, it begs the question whether or not her feelings towards Aidan will start to change as her powers fully come in. THAT is something I’m looking forward to seeing. With a cliffhanger ending, readers will be left to wonder whether or not their love really can conquer all odds, and is Violet destined to kill Aidan when her powers fully develop. 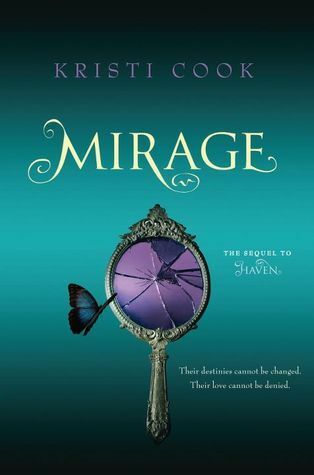 Although it lands heavily into the second-book syndrome category, Mirage was still enjoyable in the sense that it provided a little more information about Violet and her newfound abilities, as well as the ever-present quest Aidan’s embarked on. With new character introductions and changing friendship dynamics in Violet’s group at Winterhaven, this second book really sets the stage for (hopefully!) an epic battle and resolution in the next and final installment of the series. It’s an easy read and worth checking into.